At Saunders for Service in Saltney, Chester we offer complete Hyundai car servicing from start to finish. We also pick up and collect yourÂ Hyundai from either your home or your place of work, which ever suits you and can also offer either full or a part Service for any make and model of car. Our team of qualified mechanics at our Saltney garage, Chester are able to offer Hyundai services, repairs and MOTs. We provide quality parts at Hyundai prices and we have a fast ordering software system so if the part is not in stock we can get it as soon as possible to help get your car fixed and back on the road as quickly as we can. Saunders for Service offer three servicing packages for your Hyundai, to suit any budget and need. Our Standard service package includes a full vehicle check, oil and filter change, wash and vacuum and starts at just Â£79. The standard service package is perfect for an interim service, check up or for those with a lower budget. Our Full service package includes a Oil and oil filter change, Full health check on vehicle, Wash and vacuum, Spark plugs*, Air filter, Fuel filter (diesels only) and starts at just Â£179. The full service package is great value and offers a well rounded service for your money. (*Long life spark plugs on petrol cars charged at extra cost). Our Standard Manufacturers service means that if your car is still within itâ€™sÂ Hyundai manufacturers warranty, you donâ€™t have to spend a fortune on main dealer prices but are still covered within your warranty. 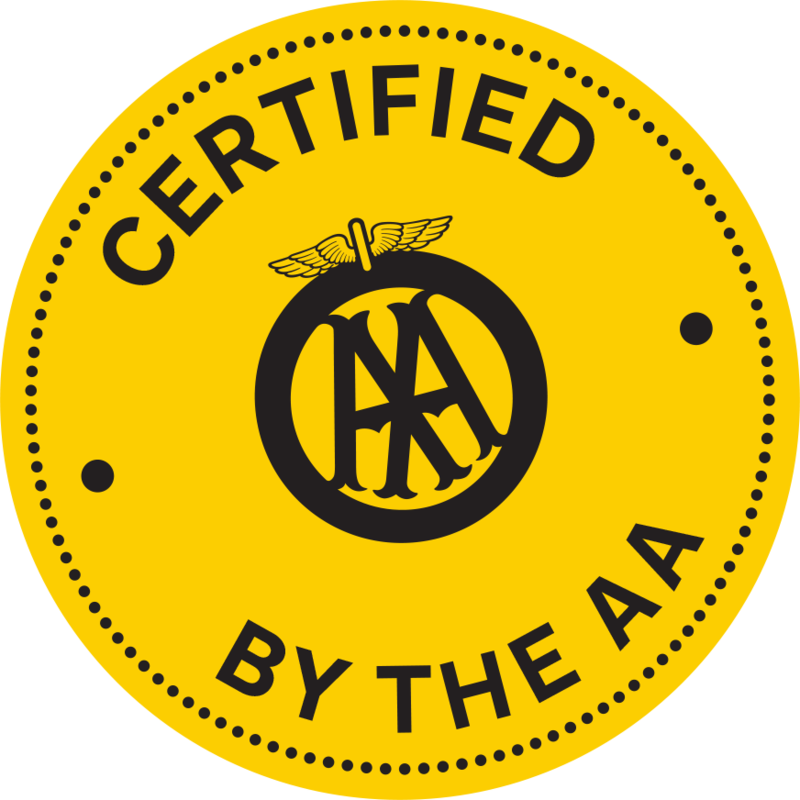 We can offer manufacturers services to any make and model no matter how long you have left on your manufacturerâ€™s warranty. Our fully trained mechanics at our Saltney garage, Chester are equipped to diagnose and repair any make and model of car. We are often able to offer same day repair and give you piece of mind with: brakes, tyres, exhausts, cambelts, water pumps, air con, batteries, engine faults and more. 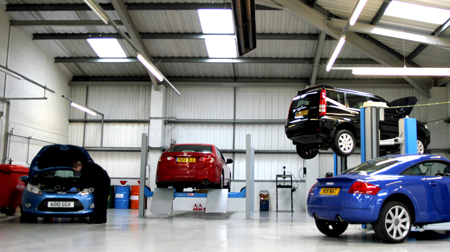 Our fully trained mechanics provide a worry free Hyundai MOT service for great value. From only Â£39.99 for an Hyundai MOT, our Chester garage provides great value for residents of Cheshire and Flintshire, including, Chester, Wrexham, Saltney, Ellesmere Port, Upton, Hoole, Handbridge, Blacon, Lache, Tarvin, Tarporley, Dodleston, Higher Kinnerton, Waverton, Christleton. If your Hyundai needs any repairs following your MOT test, Saunders for Serviceâ€™s repair team can offer a high standard repair and because we stock a wide range of items for a number of makes and models, we can get you back on the road in no time. For a quote on any of Saunders for Serviceâ€™s service packages, MOTâ€™s repairs or any other Car Problems you may have give our helpful staff a call in Today on Chester: 01244 680 777. Free checks on Hyundai brakes and tyres.